This afternoon the OBS Choir visited one of our local Residential Care Homes, St Andrew's Lodge! 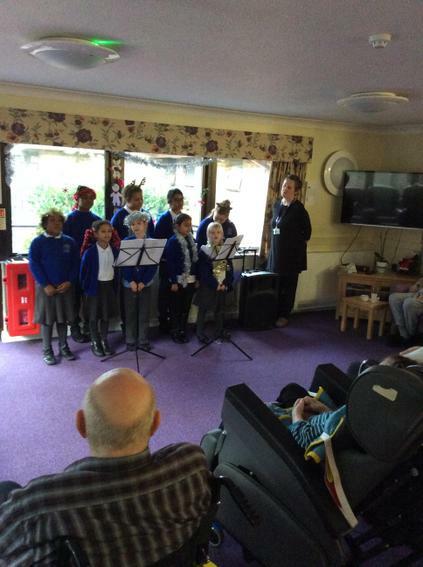 The children spread much Christmas cheer as they performed a number of carols that had the residents smiling from ear to ear. We would like to thank them for their hospitality afterwards and the kind words and gestures they gave to our pupils!